Add luxury to your bedroom with the Aqua Palms Pet Bed - Round. 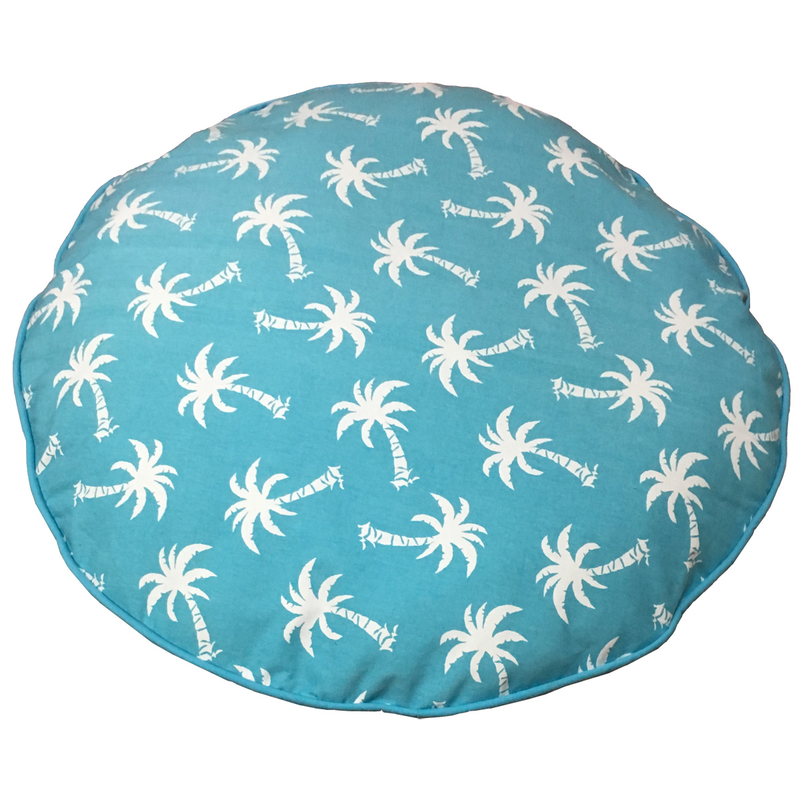 This pet bed is accented with fun white palms on aqua for true tropical style. ~ Ships from the manufacturer. Allow 2 weeks. Cannot express ship.